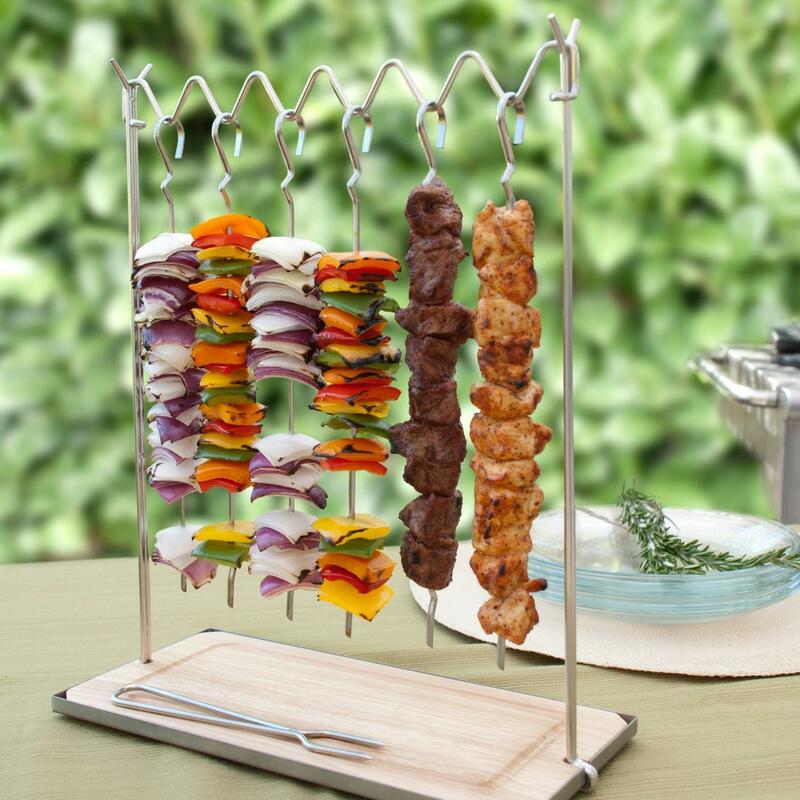 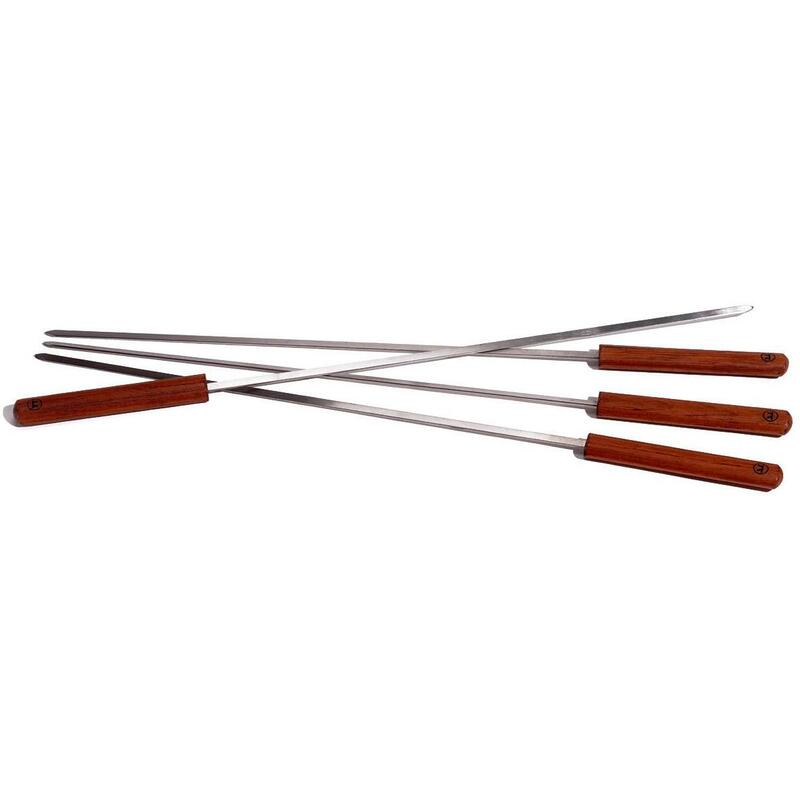 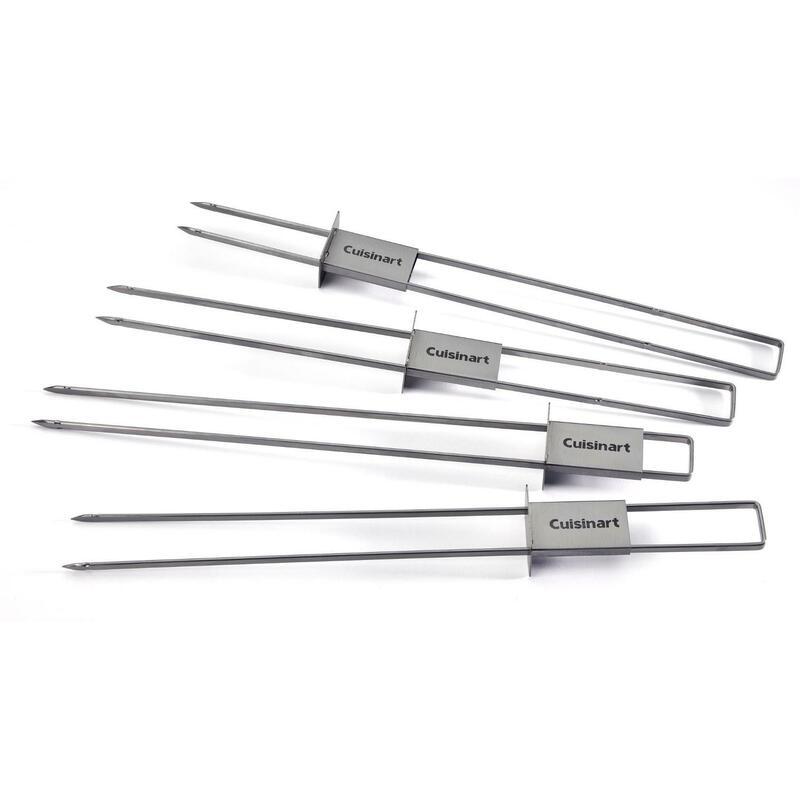 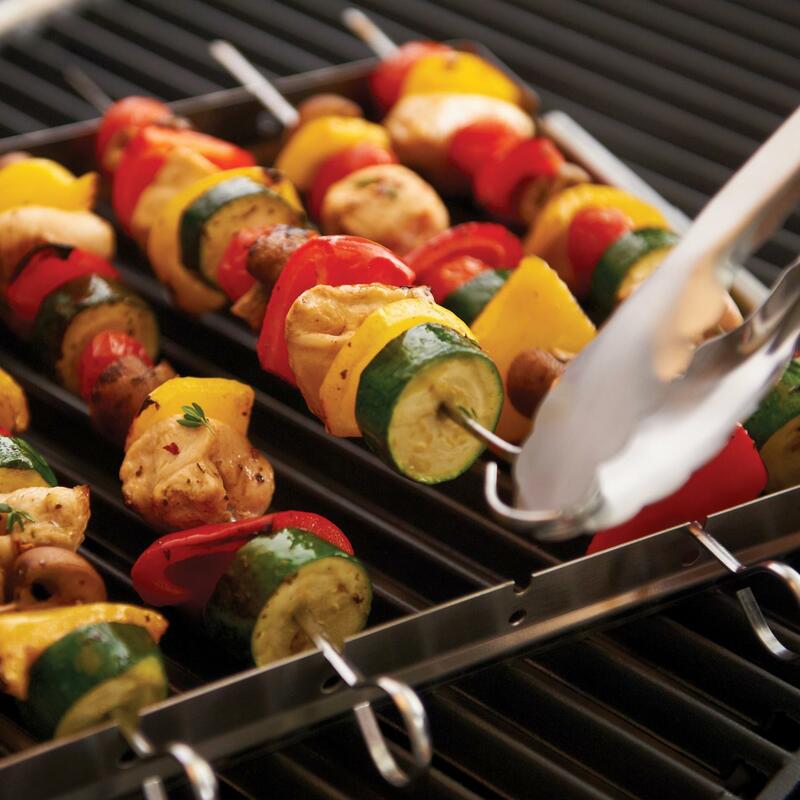 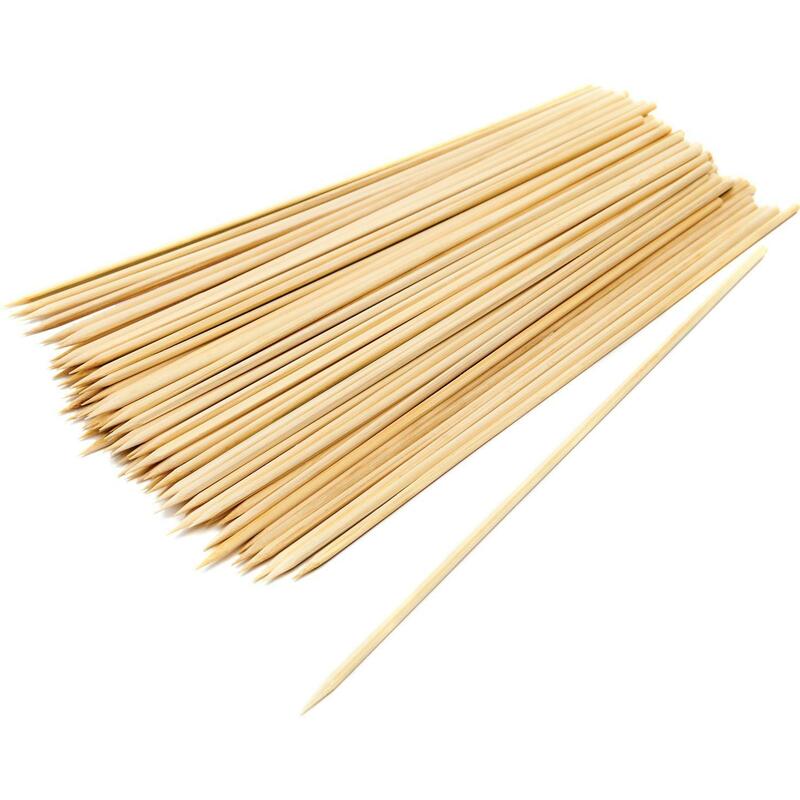 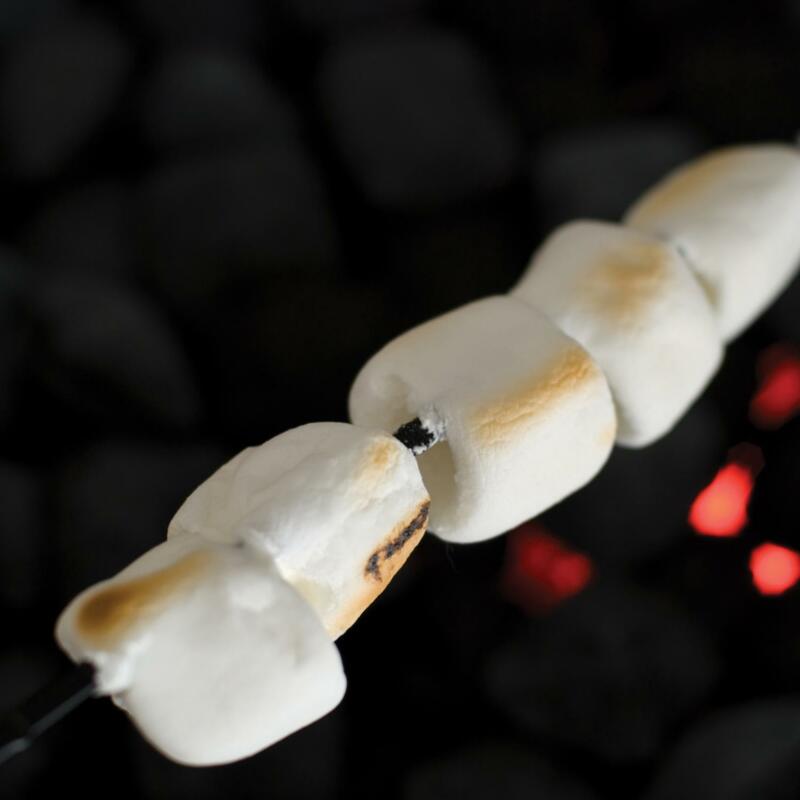 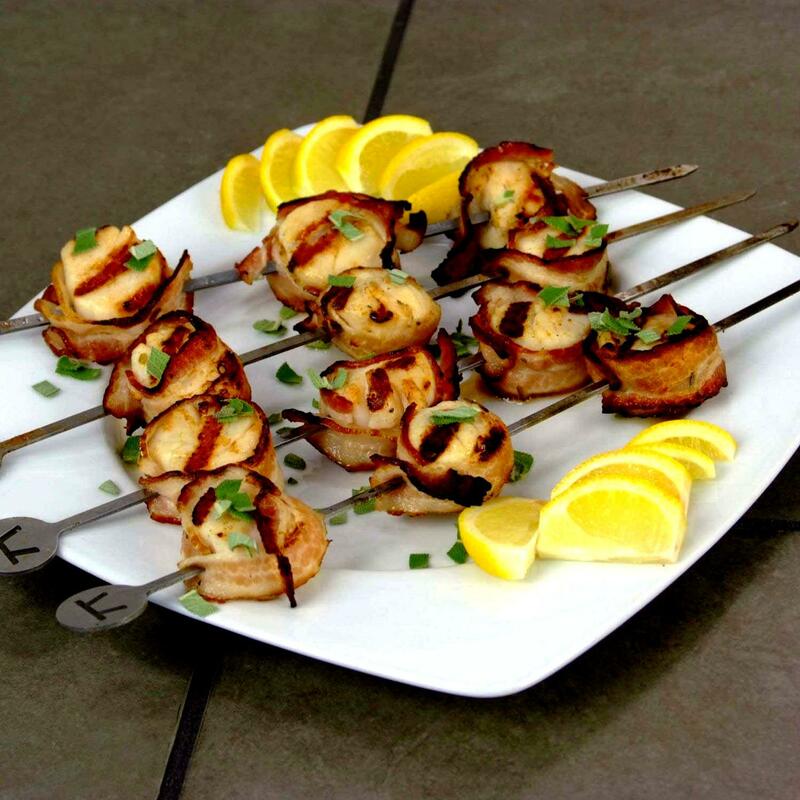 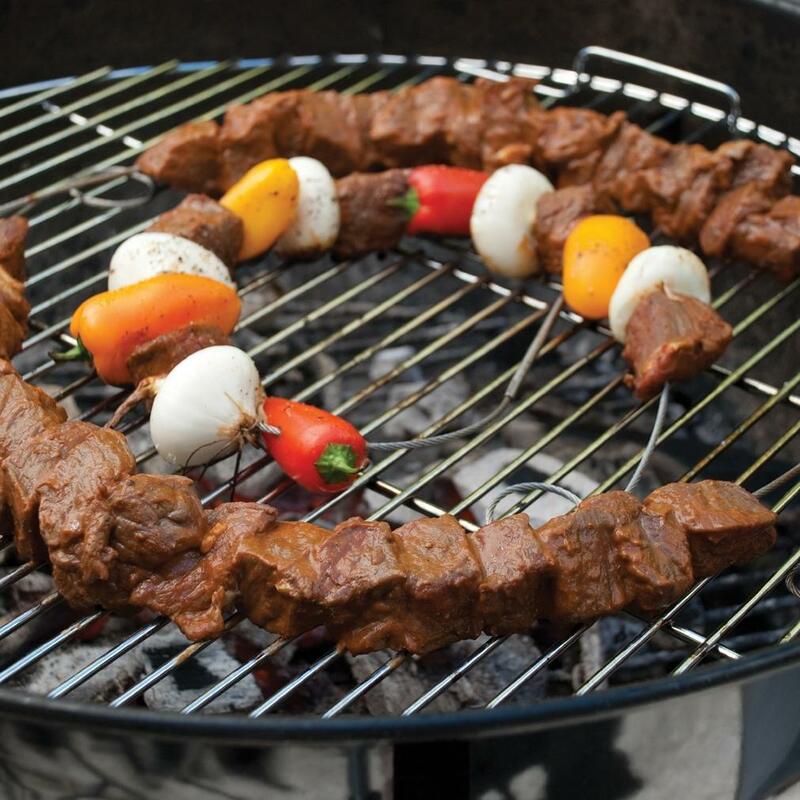 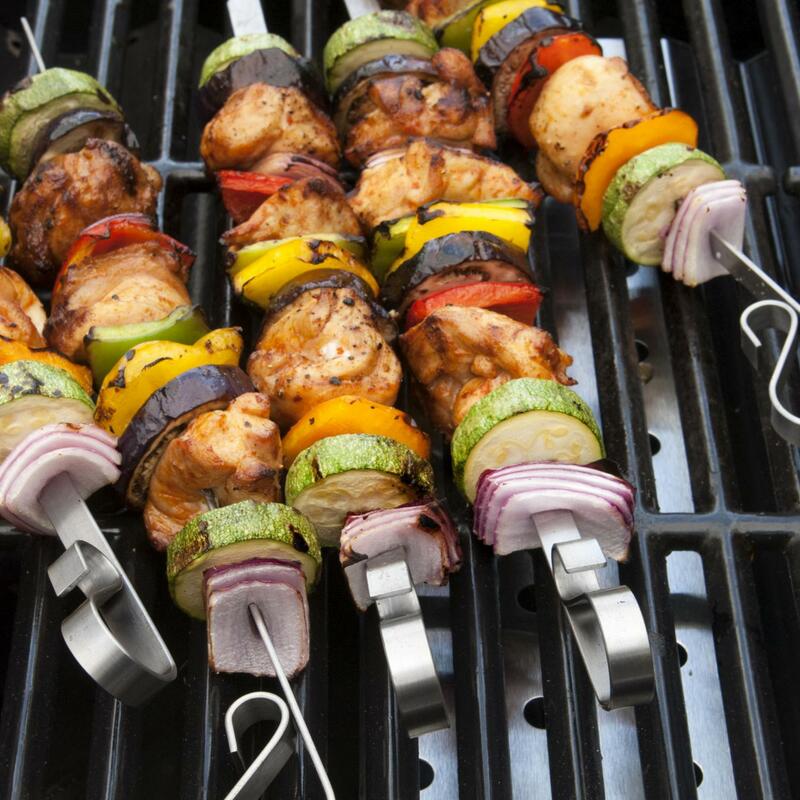 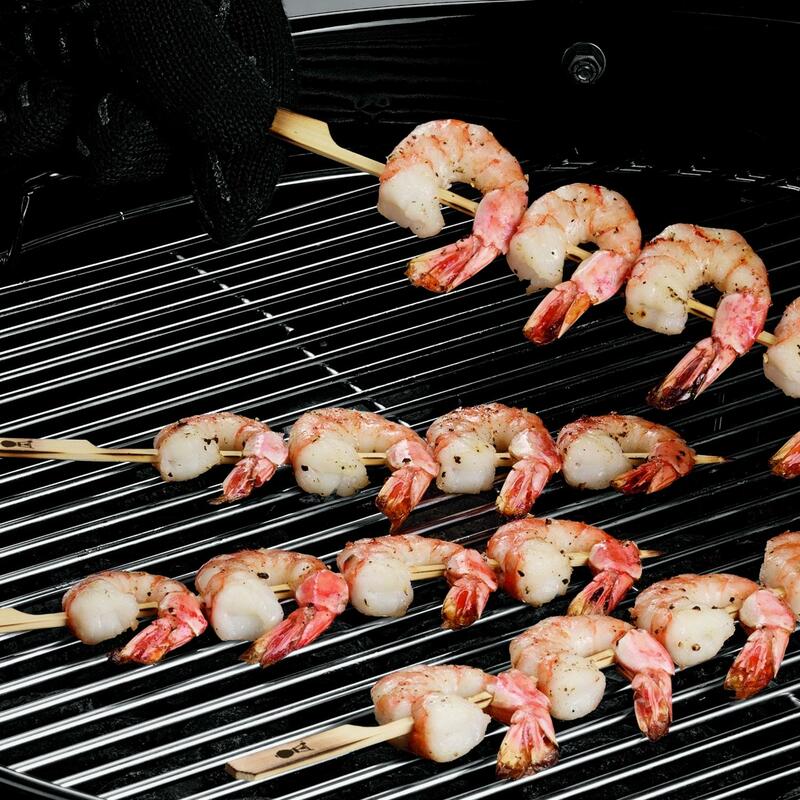 Product Description: 7-Inch Circle Kabobs Non-Stick BBQ Skewers. 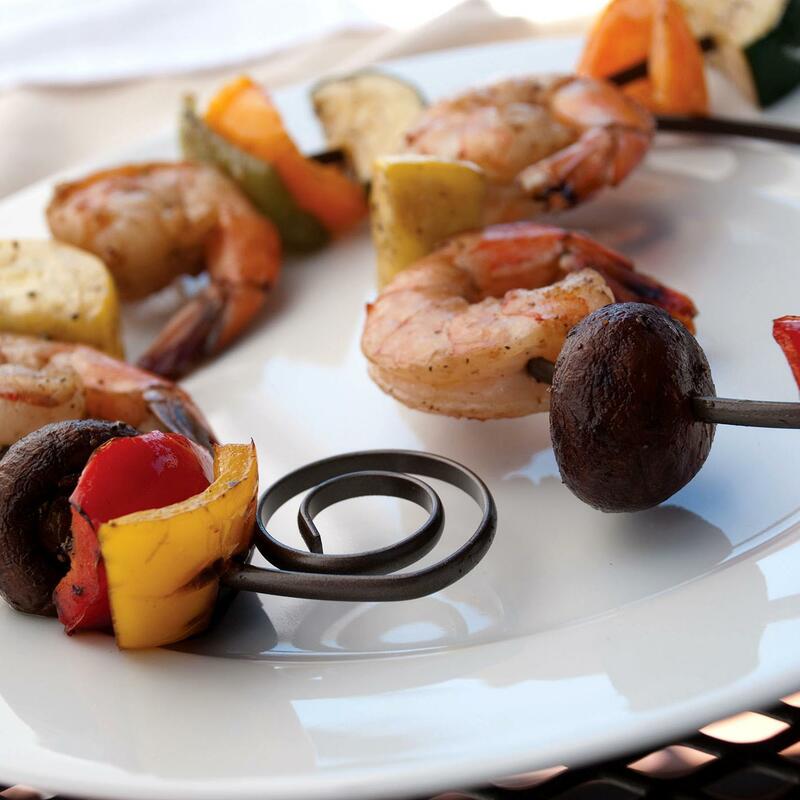 This set of four uniquely shaped circle kabobs are perfect for entertaining. 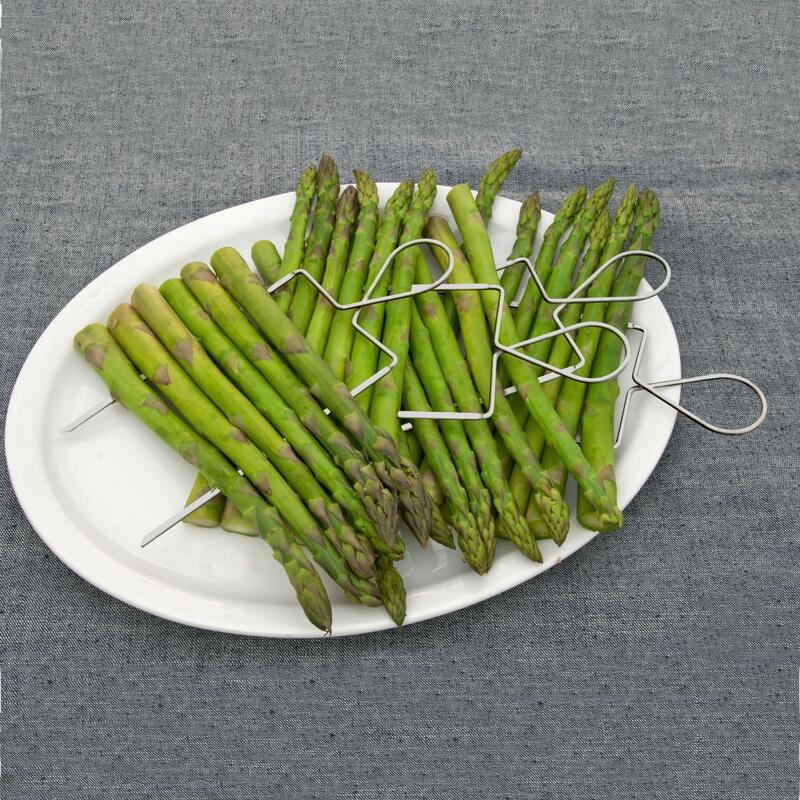 They are a perfect fit for dinner plates of nearly any size, and they can fit on most gas or charcoal grills. 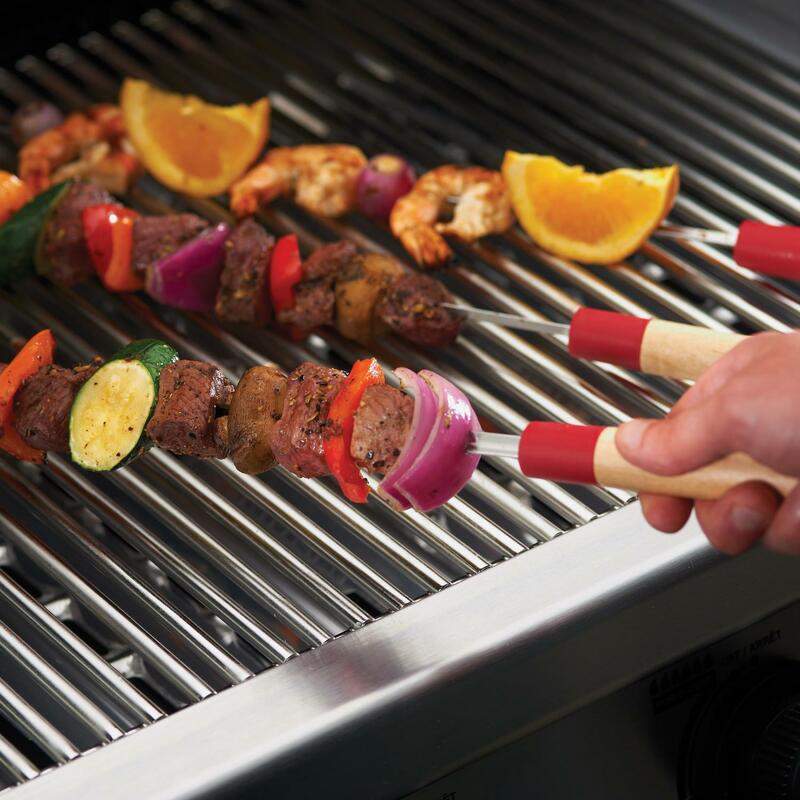 The non-stick coating allows food to easily slide on and off while also making cleanup a breeze. 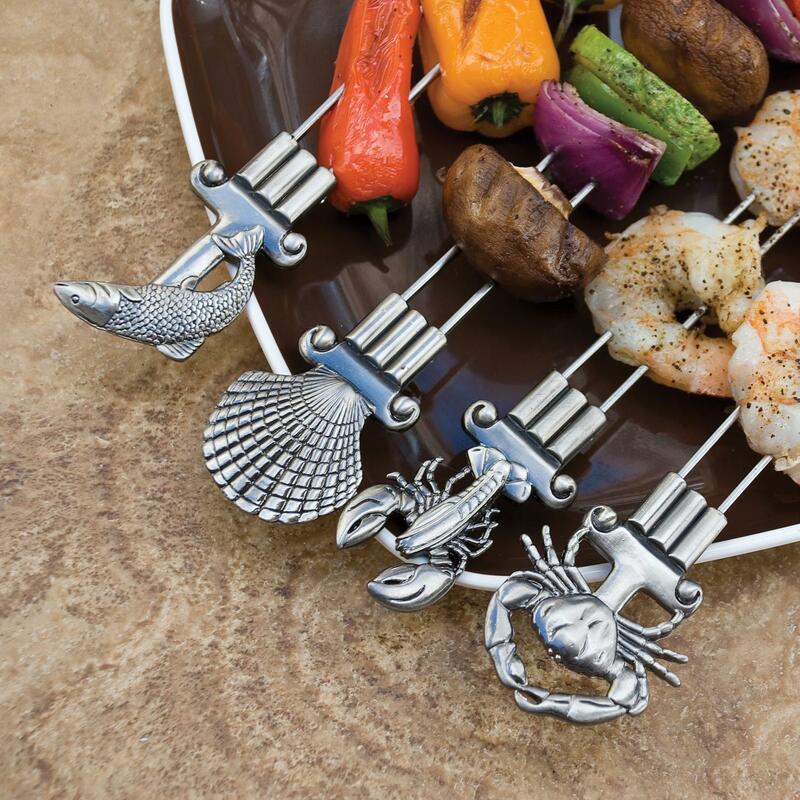 Add a touch of class to your backyard cookout with these circle kabobs!